Whether you want a company to take on the design and build or just focus on the construction, Buildworks is a residential building company that can do it all. Reviews say that the personalized attention and the detail-oriented process eliminate stress and make it easy to build a home. You will love having your home built at a quicker pace because it has been well planned. You will be in the driver’s seat of the decision-making while this team guides you using their professional experience. There are few things better than hiring local building contractors that are able to work efficiently and find you the best prices for materials in the process. H3 Homes can achieve all of this as well as build you a home that is eco-friendly and energy efficient. Not only will you save money in the building process but your home will also save you money in the long run too. 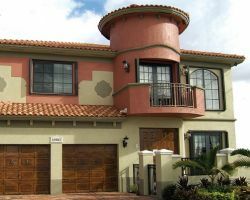 These experts have built homes throughout the state and can surely build your Miami home too. 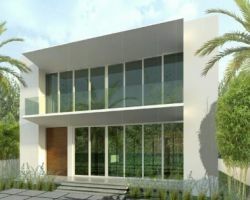 Sainz Homes are Miami custom home builders that you can truly rely on. This team offers a combination of incredible design work, unparalleled craftsmanship and affordability too. These technicians are even versed in building homes that are more energy efficient. You will work with this team from beginning to end to create a home that you love and that functions in the way that you need it to. The company’s attention to your wants and needs will blow you away. Building a home is not something that should be undertaken lightly. 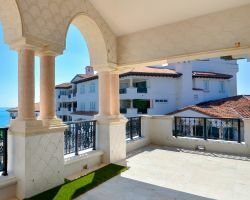 There are many different aspects of the project that need to be handled with the utmost care if you would like the final result to be exactly as you have always imagined. This is why many Florida residents call Alligator Construction. 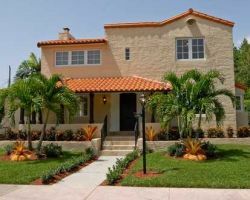 This company is famous as home builders in Miami, Fl. They use a tried and tested process that will walk you through every step of making your dream home a reality. 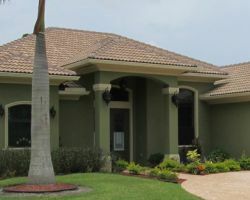 The owners of Solid Home builders have 35 years of combined experience to offer you when you need a luxury home builder. This family owned company will walk you through the steps of home building in a way that makes the process as clear as possible and allows you to make all of the important decisions easily. This team is made up of construction and design experts, project managers and finance professionals so you can have all of your needs met by this one team of experts.